Despite the best intentions of the Odanites, war has come to Kiast. Beldroth Anasaye, heir of the usurper-king Vauzem, has launched a civil war for the throne of the Vatali Empire. On one side, the fearsome Vauzem Dominion, disaffected guilds and noble houses, and the implacable Grand Inquisitor Ishanta have launched a lightning strike to destroy their enemies before they can react. On the other, the Vatali Royal Guard and loyalists to the incapacitated Empress Kaltani struggle to survive the initial onslaught. And caught in the middle? You. Odan-Urr did not choose this fight, but our enemies' machinations have forced it upon us. After years suffering the wrath of the Inquisitorius and the Collective, how will your character handle the home front? 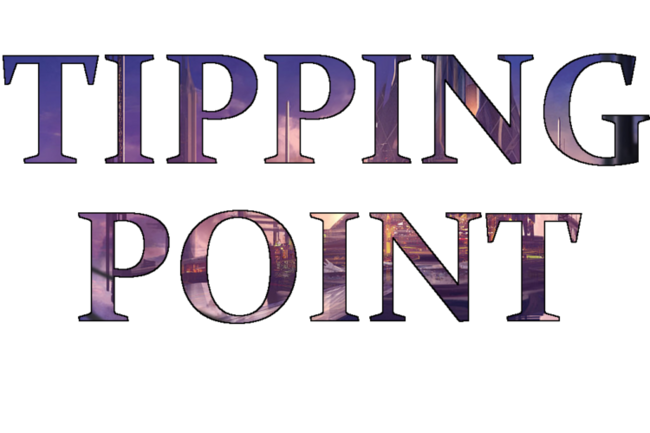 Tipping Point will award points to both individual members and their houses. There are two ways to earn points. Participation will be awarded based on the bin system introduced in Great Jedi War XII. Every competition belongs to one of four bins: Art, Fiction, Gaming, or Miscellaneous. The first time you participate in a given bin, you and your house get participation points. If you participate in all four bins, you get bonus points as well. If a competition receives fewer than five entries, the leftover placement points will be evenly distributed among the participants. Tie scores will be broken in favor of the member who earned the greater number of crescents from the child competitions. 21 subscribers, of which 21 have participated. Savant Sa Ool opted out of publishing his submission. Peacekeeper Droveth Kathera Vectivi opted out of publishing his submission. Vanguard Kah Manet opted out of publishing his submission. Corsair Haran "Ji" Urr opted out of publishing his submission. Peacekeeper Creon Saldean opted out of publishing his submission. Knight Nijalah opted out of publishing her submission.